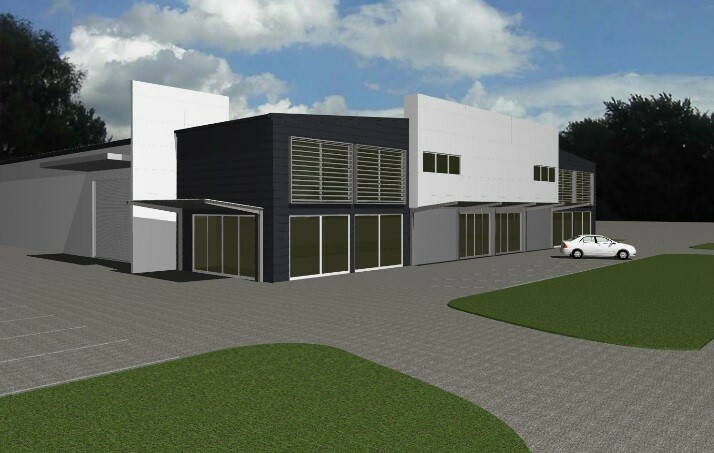 Major upgrade of factory frontage and stripped out existing offices to create open plan. Replaced full height aluminium windows. © 2015 CH Construction NZ. Designed & Created by threesixnine.